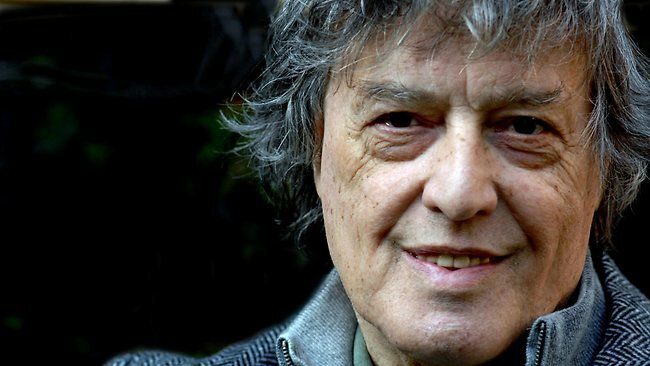 Perhaps the greatest living playwright, Tom Stoppard has written some of the finest theatrical works of the last fifty years, including Rosencrantz and Guildenstern Are Dead, Travesties, and Arcadia. He has won four Tony Awards for best play and an Oscar for best original screenplay (for Shakespeare in Love). Born in Czechoslovakia, he received a knighthood from his adopted country of Great Britain in 1997. His latest work, THE HARD PROBLEM, has its U.S. premiere at Wilma Theater this month. In this exclusive interview, conducted in the Wilma lobby following the opening of THE HARD PROBLEM, Sir Tom shared his thoughts on theater and life with Phindie. Phindie: Hi, I wanted to shake your hand. I admire your work greatly. Tom Stoppard: Thank you. Are you involved in the theater? Phindie: No, I mean, kinda: I run a theater and arts website. Phindie: Yes, thank you for the autograph. How do you like Philadelphia? 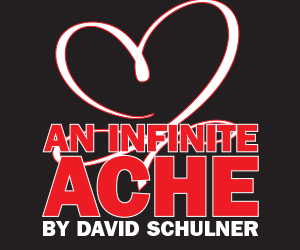 THE HARD PROBLEM runs January 7-February 7, 2016, at the Wilma Theater [265 S. Broad Street]; wilmatheater.org.